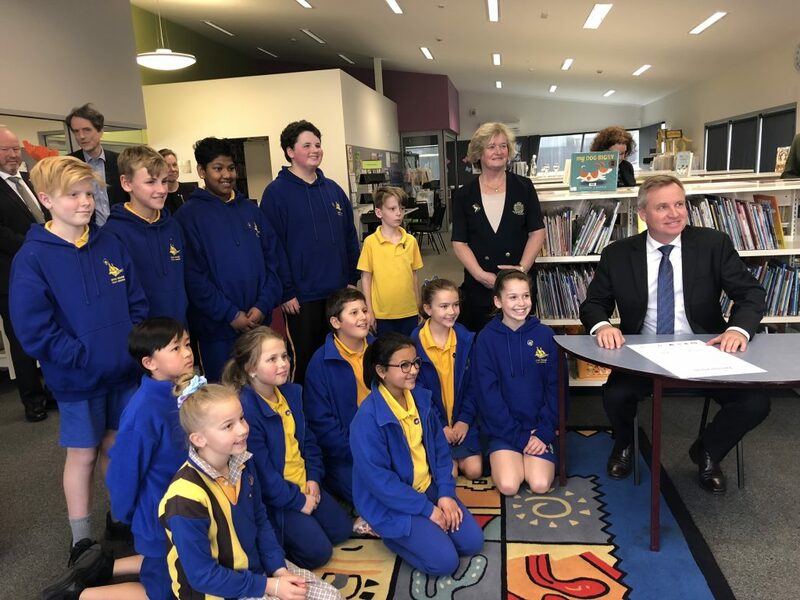 Today saw the signing and endorsement of an important Declaration for the Government’s Education Workforce Roundtable, which brings together Tasmania’s education leaders to work collaboratively to advise and design strategies that will ultimately deliver our More Teachers, Quality Teaching action plan. 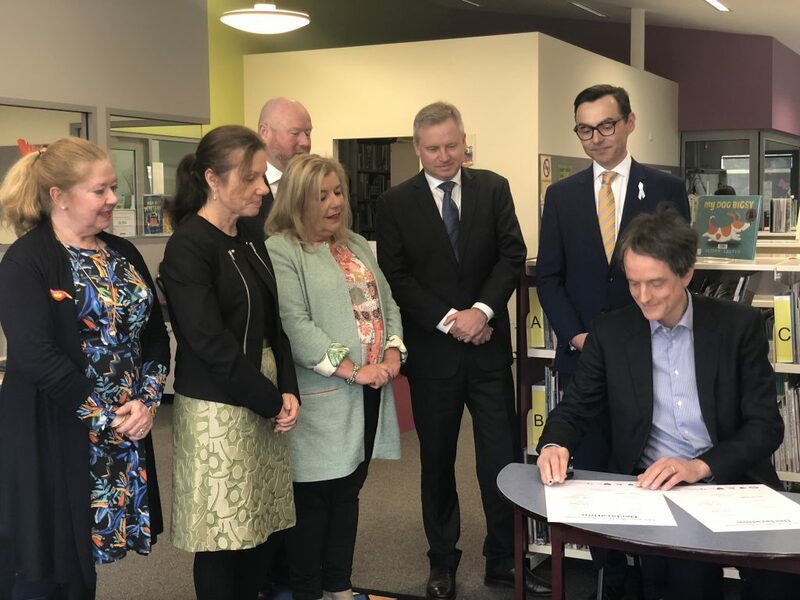 This Declaration is a formal statement of the Roundtable’s intent and purpose to build a nation-leading education system, raise the status of the teaching profession, and ensure that Tasmania’s future workforce are skilled and job-ready. This bold new approach heralds a new relationship of collaboration, consultation and co-design across the education sector to achieve outcomes no Roundtable member organisation could achieve alone. The Roundtable will deliver positive outcomes for schools, their principals and leaders, our hard working teachers, and above all for our students. A key focus for the Roundtable are strategies to increase the education workforce by an additional 358 staff, including 250 additional teachers and 80 teacher assistants, with a continuous focus on quality not just quantity. All members of the Roundtable are committed to working together to build a nation-leading system of co-ordinated education, training and professional learning for pre-service, early career and experienced teachers.